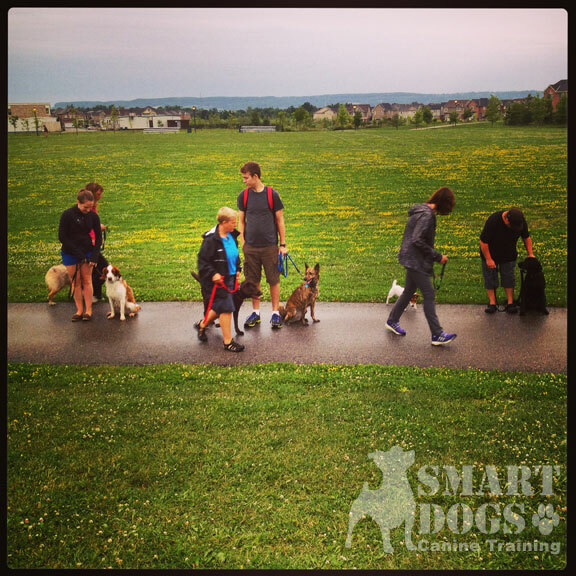 We offer a variety of group dog training classes to suit different levels and ages. Please find details about our available group classes HERE. We are the only facility in the area that offers video homework as well as in class instruction. We encourage all of our students to practice their homework daily to get the most out of training. Please find below a list of our classes that are currently available and please fill out our Reservation Form to reserve a spot in an upcoming class HERE. Please take a moment to view our class rules as well HERE. Our classes are kept small (5-7 max except Alumni Class) in order to give you optimum individual attention and assistance when needed. To reserve a spot in one of our classes, a non-refundable deposit is due in advance. We can not reserve a space for you without deposit. We require, in all of our classes, to get the optimum results, that you follow through with the homework and practice time that we recommend throughout the week. Note: Make up classes are NOT available unless otherwise specifically stated by the instructor. If you miss a class, please follow along with the homework that we provide. Classes will be cancelled if there are not enough participants.Deposits will be returned if this is the case. Our Group Puppy and Basic Classes take place at St. Paul's United Church, 123 Main Street East. 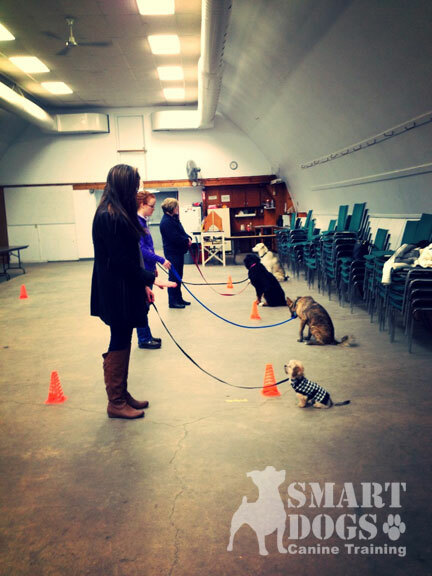 Our Agility Classes and Focus/Play take place at the Milton Fairgrounds, 136 Robert Street. Our Bootcamp and Advanced classes take place at different locations around town. Please contact us if you would like to sign up for any of our current classes or if you would like to be included on our wait lists. © 2017, All Rights Reserved Smart Dogs Canine Training.